Drive Mapping with GPO: Explained and Best Practices! 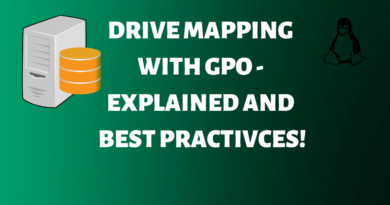 Lear how Drive Mapping with GPO works in a few easy steps! 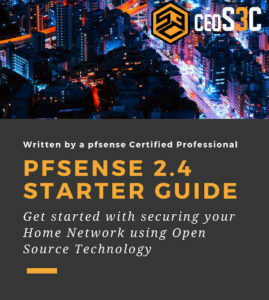 You will also learn Best Practices and what the different Actions do.